Serbs mourned Thursday while Croats celebrated as the Balkan neighbors marked the anniversary of a 1995 Croatian offensive that retook territory from rebel Serb forces. 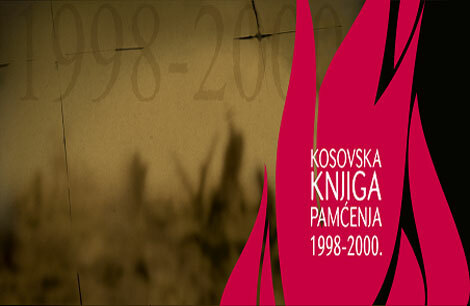 The offensive, which triggered an exodus of hundreds of thousands of people, has been commemorated annually. This year’s two-day events come amid heightened tensions between the two countries that have brought relations between the pair to their lowest point since the 1991-95 war. Croatia is marking its military operation with victory celebrations, while Serbia considers the “Storm” offensive a war crime that resulted in the exodus of most Serbs living in Croatia, in convoys on tractors and horse-drawn carts. Hundreds were killed in the process. The responses in Serbia are very different and reflect simmering postwar Balkan tensions, which soared recently after nationalists returned to power in both states. Serbia has accused Croatia of reviving World War II-era fascism and anti-Serb policies, while Croatian officials said Serbia invoked 1990s’ rhetoric. 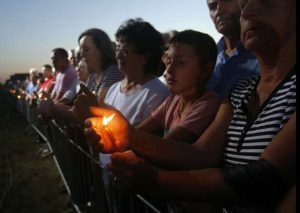 In Serbia, thousands gathered Thursday evening for a state ceremony in a village outside Belgrade, the capital, attended by top leaders and the head of the Serbian Orthodox Church Patriarch Irinej, who held a liturgy for the victims. Prime Minister Aleksandar Vucic — in a fiery speech reminiscent to the ones that served to whip nationalism on the eve of the Balkan wars in the 90s — said that the Croatian offensive was aimed at driving the Serbs out of Croatia. In Croatia, police protected a peace march by anti-war groups in the capital Zagreb from hardliners who shouted insults and hurled eggs. 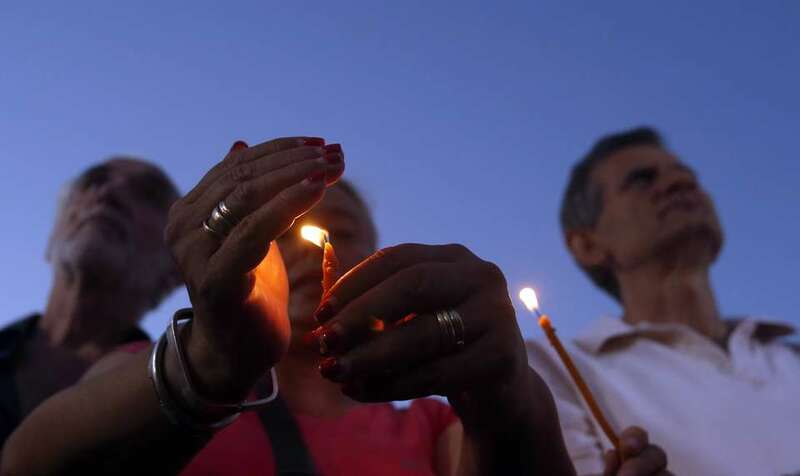 The official ceremonies were launched in the former rebel-held town of Knin, honoring military commanders who led the offensive. 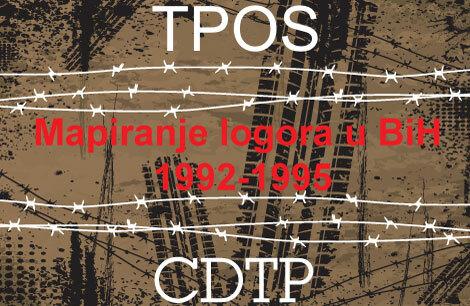 The war in 1991 started after Croatia declared independence from the Serb-led former Yugoslavia, triggering a rebellion by minority Serbs who took control of about one-third of the country’s territory. 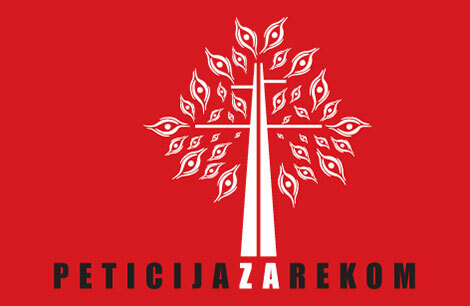 Croatia retook the lands in the 1995 offensive and a peace deal was signed later that year. 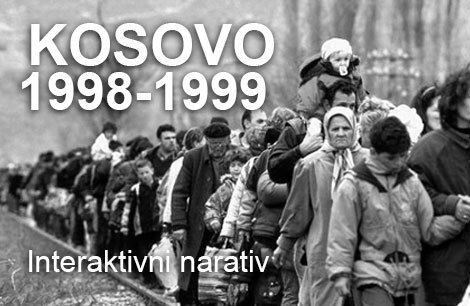 About 10,000 people died in the Serb-Croat war and hundreds of thousands became refugees. Hundreds are still missing. “I want the truth,” Bodiroga was quoted by the Tanjug news agency.